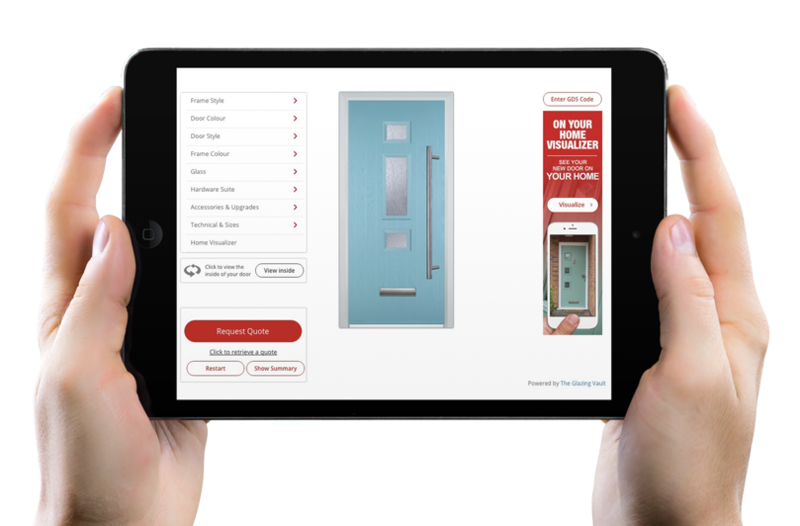 The Door Stop Sales Manager allows your customers to design, save quote and order doors online from the comfort of their own home. Fully branded to your company, let your customers order their Door Stop doors through you. Packed with useful features this powerful tool has everything your business needs to succeed online. With the growing internet penetration and large number of consumers purchasing goods online, there is no doubt the idea to sell online is part of every retailer's strategic plan which they can't avoid. Sales manager makes this process simple and painless, within minutes you could be set up with your very own e-commerce cart crafted for door-stops product range. Please have a run through our demo to get a feel of the designer and how it can work for your company. Please note: THIS IS A DEMO VERSION and therefore, any orders made on this will not be processed. Please also refrain from adding this designer to your website as it will not work for your company and you will not receive orders. Your designer will sit on your website, allowing your customers access to design, order or purchase your products 24 hours a day, 7 days a week. Gone are the days of showroom hours. 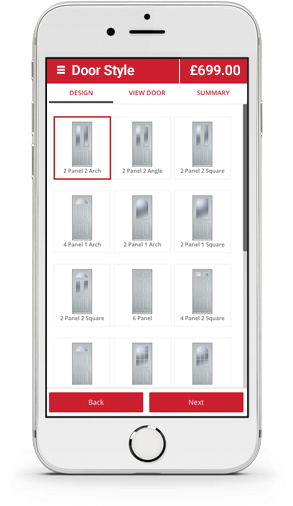 Give your customer the ability to design their Door-Stop doors anytime, anywhere. If you have a showroom, showcasing your designer in store can majorly increase sales. Go through the design process with your customer there and then, showing them endless style and colour possibilities they can choose from, and provide them with a price there and then for their exact specification. Over 70% of internet browsing is done at home. Why not give your customers the ability to design, order and price their products from the comfort of their own home. 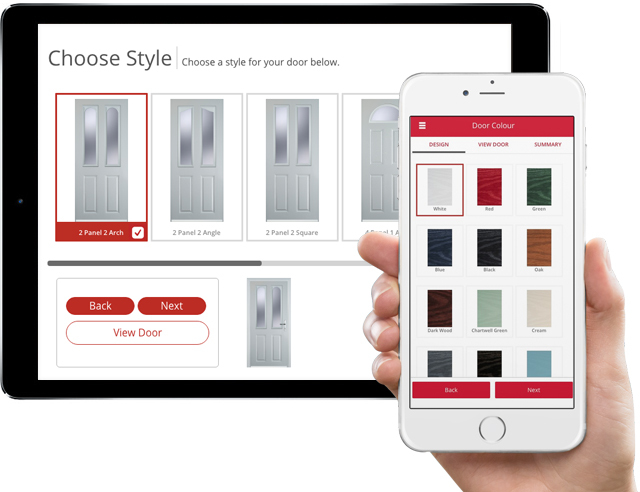 Keep in the loop with door-stop sales manager, your e-commerce store will stay fully synchronized to Door-Stops product range. Save countless hours working out sizes and looking through brochures by launching customer enquiries directly in to door-stops ordering system. 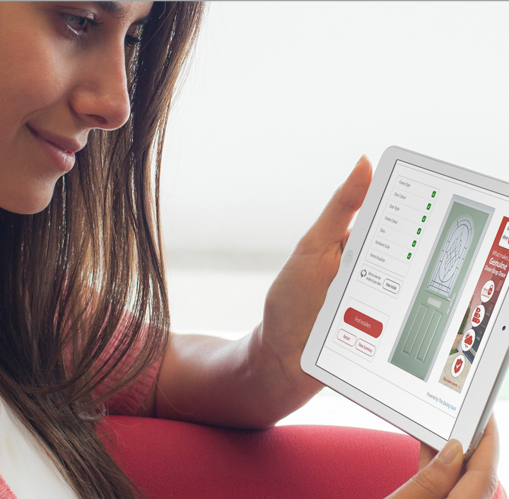 Choose how you want to sell doors, door-stop sales manager offers both live pricing and hidden pricing options. Quick turnaround. 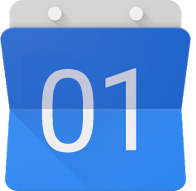 Be online the same day ! Through our partners, Sage Pay and PayPal, your designer can now take payments from any leading banking society or credit card. This includes; Visa, Mastercard and American Express. Just because your showroom is closed doesn't mean your business has to be. 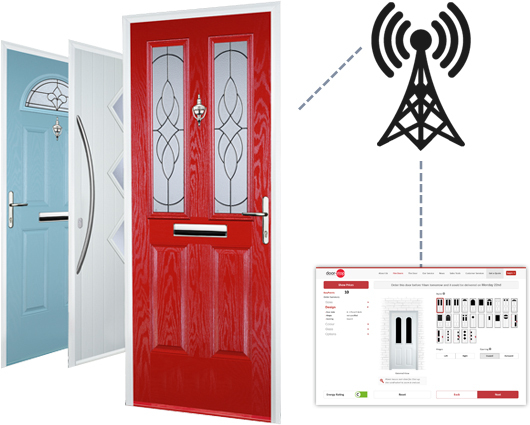 With our 24/7 door showroom, your customers can design, order and pay for their door any time, anywhere. 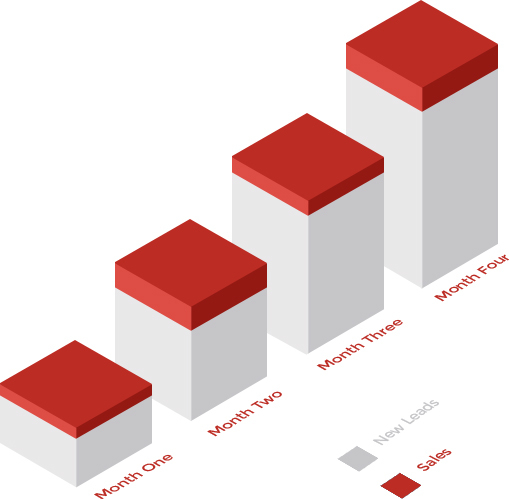 Our Payment Gateway has the highest level of card data security (PCI DSS Level 1 compliant). Meaning your customers can trade with peace of mind and are fully protected against fraud.